Are you planning to visit Tokyo, Osaka or Kyoto within the same trip? You might wonder Is it possible? Will it be too expensive? Which city choose I start first? Read this blog and you don’t have worry anymore!! I found special deal for Round Trip of Shinkansen from Tokyo to Osaka, Kyoto or Nara with Hotel. It is suitable for those who plan to visit Tokyo first and visit other prefectures in Kansai Area (West Japan), then return to Tokyo. 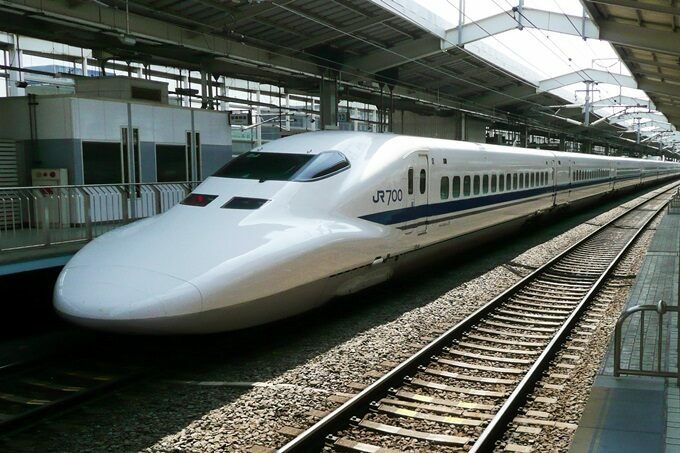 The most convenient and fastest way to travel between Tokyo and Kyoto/Osaka is by Shinkansen Train (Nozomi/Fastest train) which takes you around 2.5 hr. to travel. However, you might change your mind when you know that it is 13,710 yen per person and it will become more scarier when you know that it is price only for One Way Ticket. Night Bus is another way to go. Even it is cheaper but you have to spend the whole night in the bus and deal with advance booking (sometimes in Japanese). Domestic Airline seems nice in the beginning. It requires you to go to Narita Airport which take you another hour and more than 1000 yen to commute. You have to land at Kansai International Airport (Osaka) which will cause you another 4000 yen and 80 minutes to Kyoto. Who needs JR PASS when coming to Japan? Some will say “Oh! I don’t need to worry as I will buy JR PASS”. You might need to think twice. Despite its appealing ability to use unlimited JR train, most of sightseeing spots in Japan are more cheaper and convenient to access by using Local Transportation Pass instead. I suggest you to buy these passes once you arrive there. Normally, most of travelers plan to travel between Tokyo-Osaka-Kyoto within 1 trip. Even you have JR pass, you still need to you these following passes in each area because JR Line doesn’t cover all of places. Why stay in someone’s apartment if you can stay in hotel with the same price? Give yourself a reward!! You are already in Japan! Enjoy food, Nature and Culture as much as you like while you can stay in the good quality and affordable price hotel!!. Nowadays, many tourists prefer Online Hospitality Service or Rental Apartment because of its price. 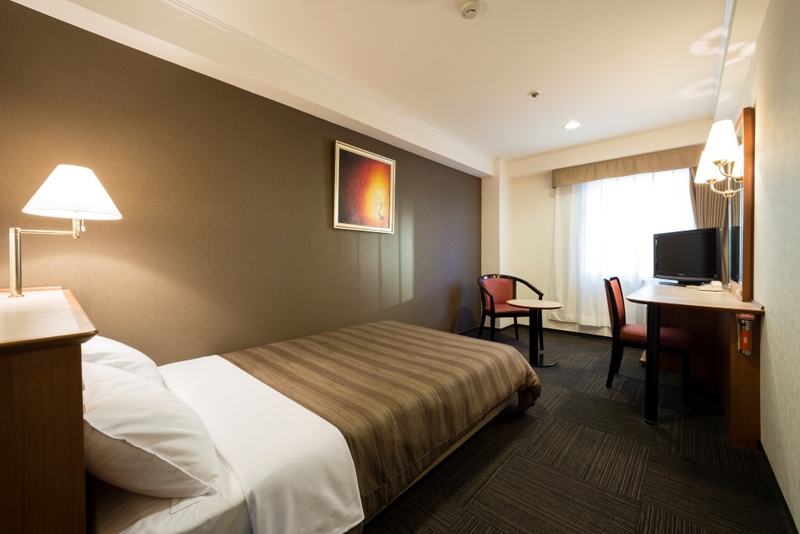 With our Package, you can stay in a nice hotel, full of facilities and near train station while still be able to manage your budget. 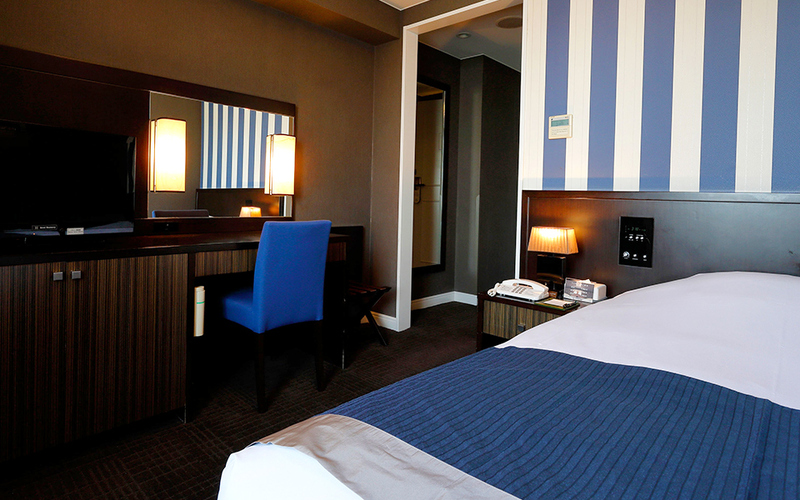 Send us your detail as followed, we will send you list of Hotel that fits your itinerary and let you decide. If you have any further question, please send it to us through here as well. * Transportation fee from Kyoto Station to your selected destination (hotel and other prefectures) is not included in this package. Previous Previous post: 3 Spots Not to Miss on Your Trip to the Tokyo Skytree!